Raw Beauty: two words that hide within them the essence of this place. Epirus is the ideal destination for nature lovers. 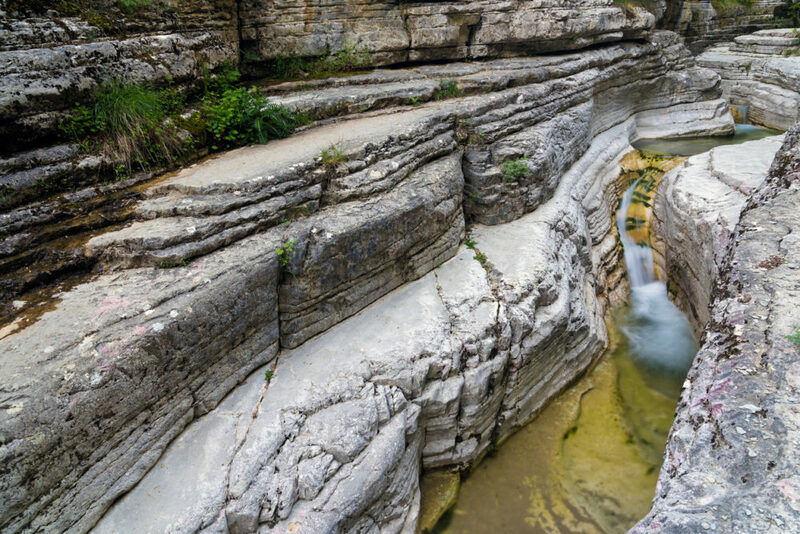 Majestic mountains, traditional villages, rivers and lakes, picturesque bridges and two of Greece’s best national parks Pindos (Valia Calda) and Vikos-Aoos. 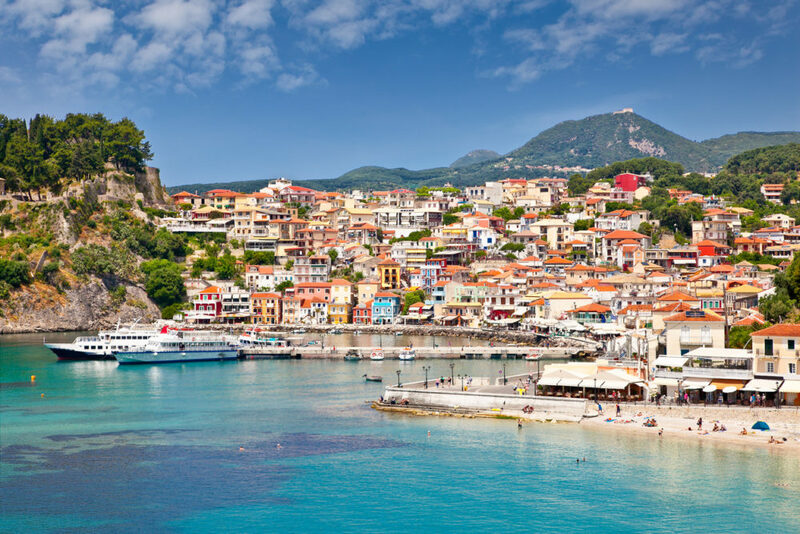 Beautiful panoramic view of Parga port and houses colors, Greece. 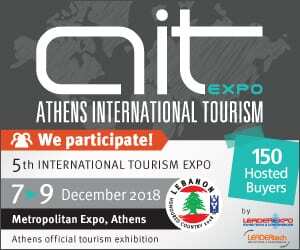 Epirus is a hidden beauty with many attractions. 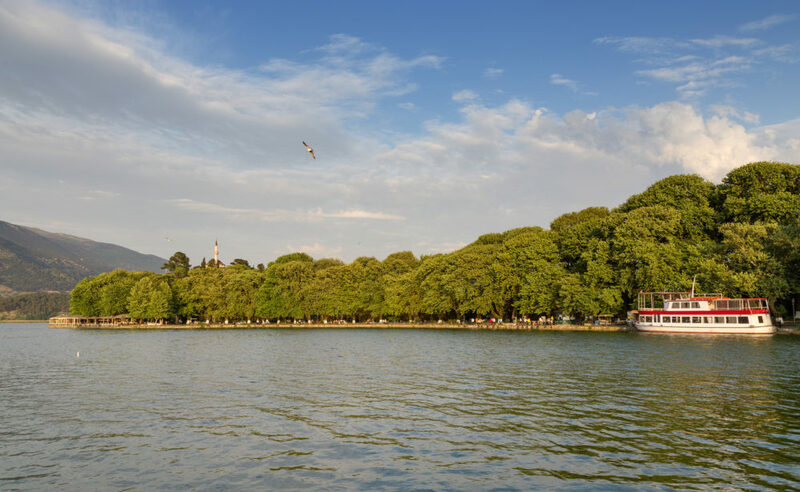 From the northern city of Ioannina with Pamvotis lake and the island, its picturesque castle that will take you to another era, the raki, the student hangouts that fill the city with life until the cosmopolitan Metsovo, which keeps alive its traditional character. From the archaeological site of Dodoni to the historic villages of Souli. 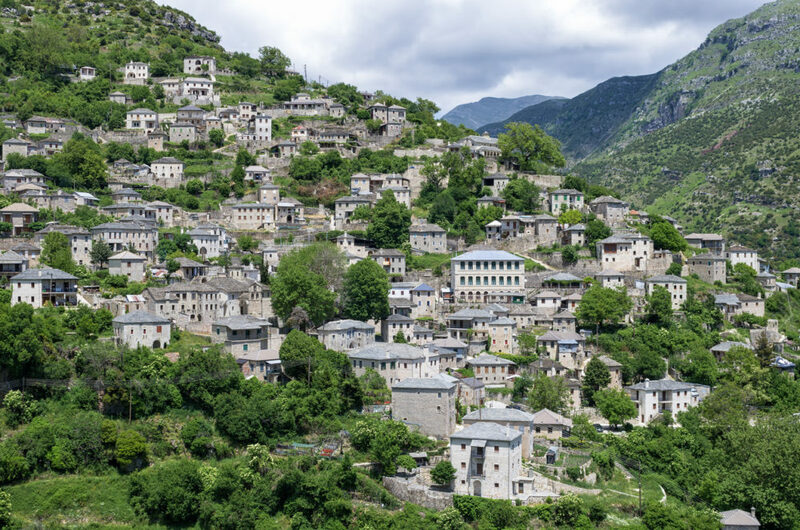 From the atmospheric and touristic Zagoria to the unknown Mastorochoria. From Katsanochoria to Tzoumerka, which are gaining more and more fans. 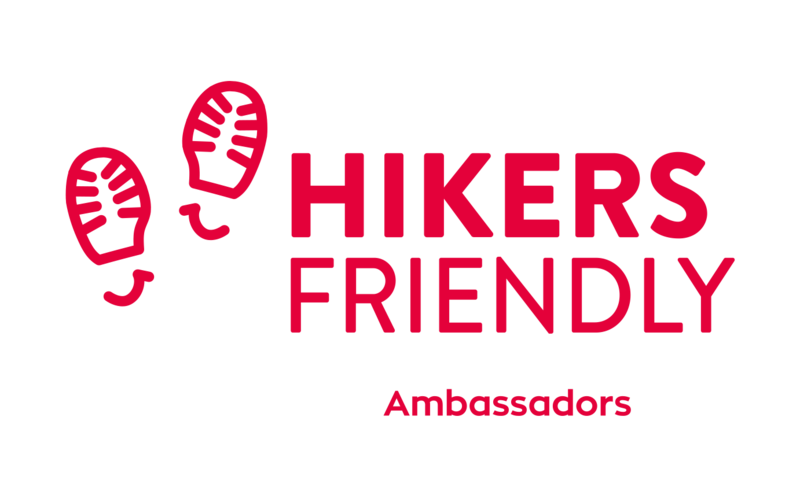 From Arta with the famous stone bridge and beautiful mountain villages to the rare ecosystem of Amvrakikos. Ioannina is the capital and largest city of Epirus, an administrative region in north-western Greece. It lies at an elevation of approximately 500 meters above sea level, on the western shore of Lake Pamvotis. From Preveza and Nikopolis Archaeological Site with the new museum to the sources of Acheron and the most famous nekromanteion (or nekromanteion), or oracle of the dead, of the ancient Greek world. 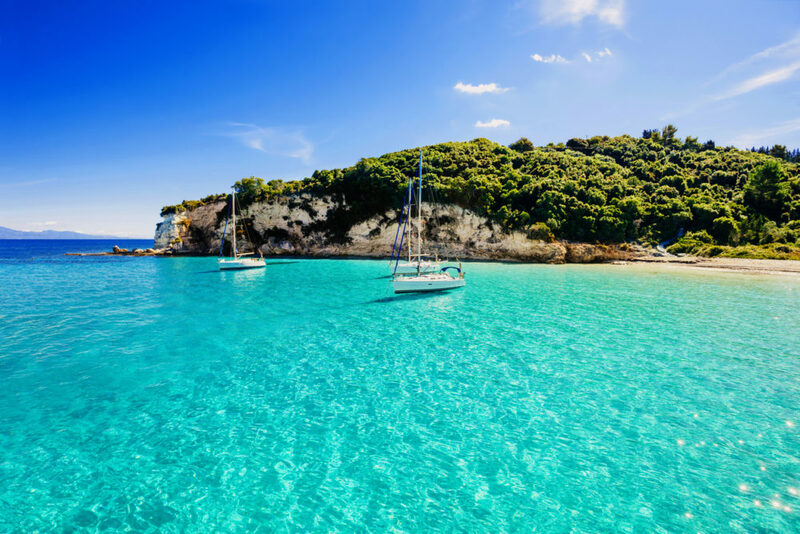 From the cosmopolitan resorts of Parga, Sivota and Perdika until Sagiada a small fishing village at the northernmost point of the coastline. Among these places, you will feel the soul of Epirus, a trip for every season and for every traveler.